Last week various progresses were made on the jailbreak community. Especially after the launch of Ian Bear’s imperative exploit to jailbreak iOS 11.x to iOS 11.1.2 64-bits devices. 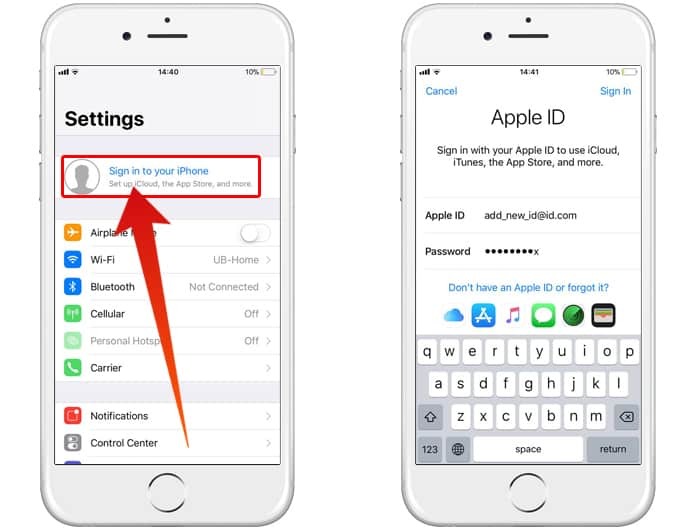 Now you can use this exploit to remove iCloud account from iPhone or iPad running iOS 11, 11.0.1 and iOS 11.1.2 version. Although we do not have any jailbreak released to the public yet, various developers are copying the jailbreak exploit on the file manager FilzaJailed that is similar to an iFile. Thus, we have a single app that provides root privileges because of which you can delete, browse or add files to your iPhone or any other device supporting iOS 11.01 up to iOS 11.1.2. 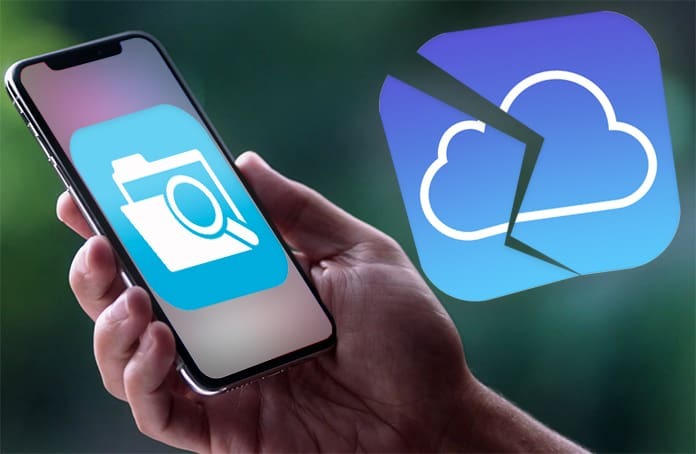 This trick is not exactly jailbreak, but with this iDevice file management app, you can do all that you have always wanted with your iOS 11.x and that too without any root or kernel panic. However, it is essential that you keep a close eye on what you do with your iPhone root file because if you delete the wrong file it may brick your device to restore your iTunes. This means that you may lose all your data by deleting just one wrong file. Installation of FilzaJailed.IPA is very simple using the Cydia impactor as it allows the users to surf root filesystem without jailbreak. 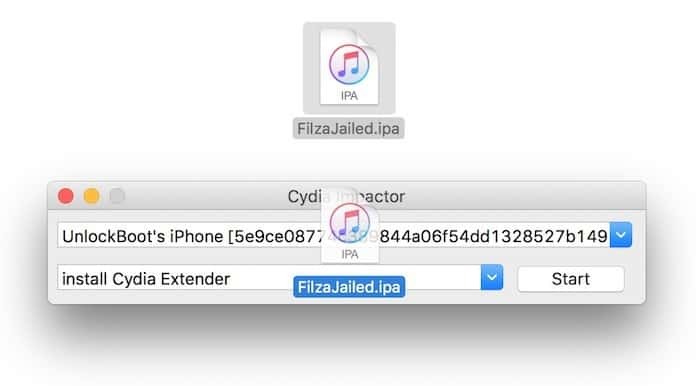 FilzaJailed IPA with DRM bypass released by Jake James is supported from iOS 11 to 11.1.2. Support for iOS 10 is expected to be released soon. Step 1: Initiate Cydia Impactor utility. Step 2: Copy the FilzaJailed IPA file from the link above to your desktop. Step 3: Drag the FilzaJailed IPA folder on Cydia Impactor’s window. Step 4: Enter your iCloud / Apple ID and password. 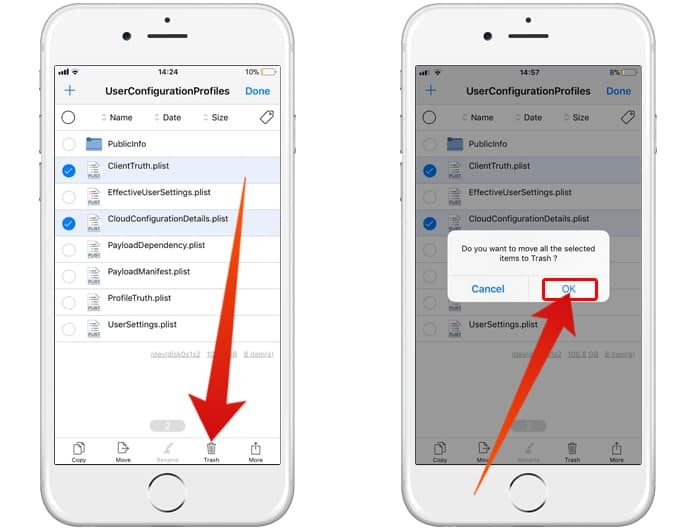 Step 5: After that, navigate to Settings – General – Profiles & Device Management and trust the certificate. 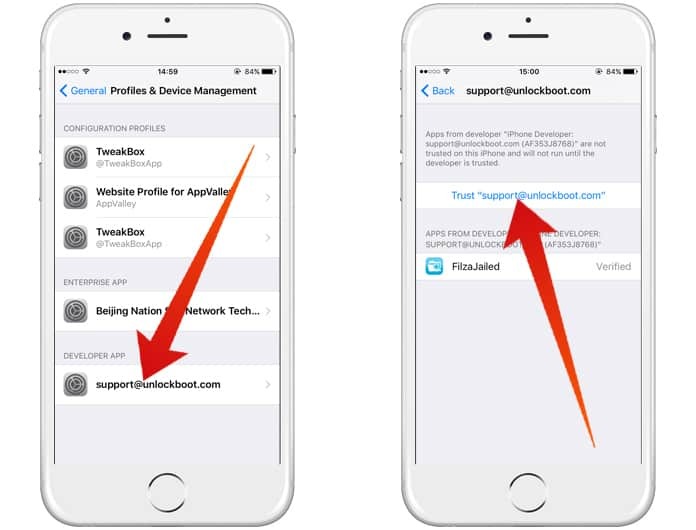 Step 6: Open the FilzaJailed app on your device and follow the steps below to remove iCloud account from your activated device. 6. Now you can go to Settings and add a new iCloud account. 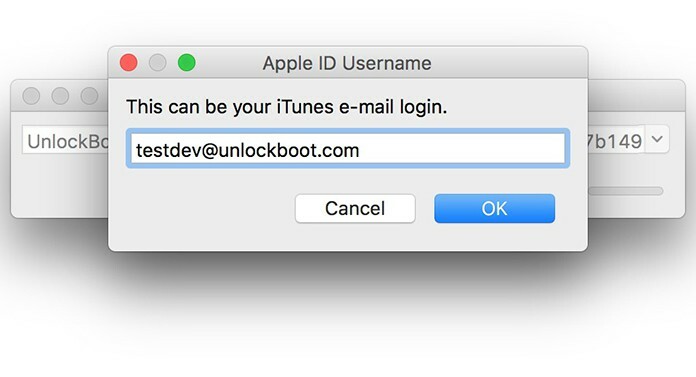 Note: Even though this method does not remove the iCloud account from Apple’s servers, it may be required later. Please note that it is highly likely that some of the features might not work in the beta version. We also recommend you to stay away from any software updates or iTunes restores, because your device can be permanently locked. Meanwhile, you can follow this guide to block OTA updates on your iPhone and stay safe.